Gosh!!! Those were the days!! Back when you could actually put your mind to work as a kid! 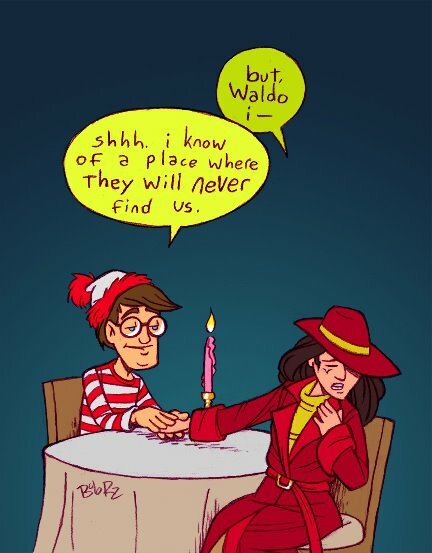 Yeah – I didn’t always find Waldo the first day but I never gave up.